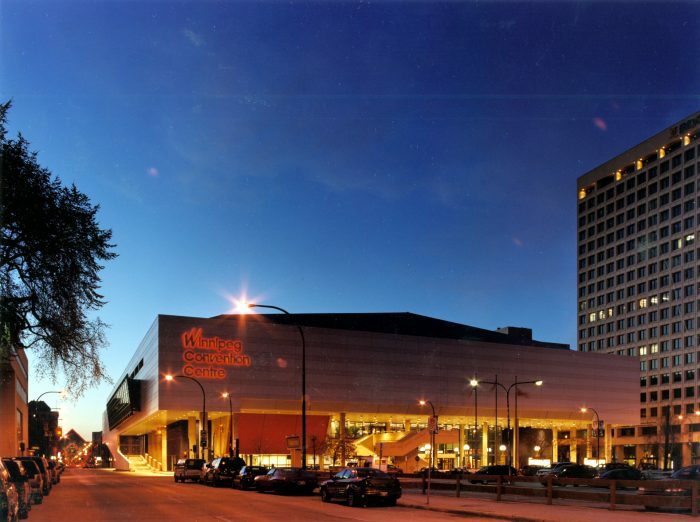 As one of the original architects/interior designers for the Winnipeg Convention Centre (WCC), LM Architectural Group/Environmental Space Planning has been providing interior design services to the WCC for several years. 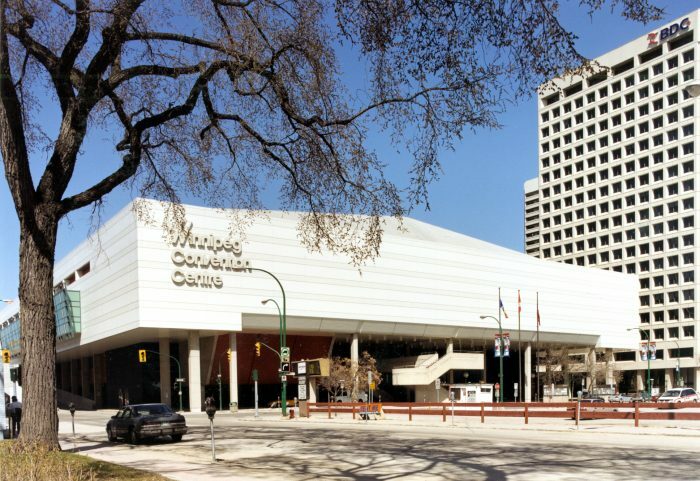 The envelope upgrade to the Winnipeg Convention Centre involved the complete removal and replacement of the exterior cladding, insulation and vapor barrier to all exterior walls and soffits. It was replaced with a state-of-the-art pressure equalized rain screen wall system. 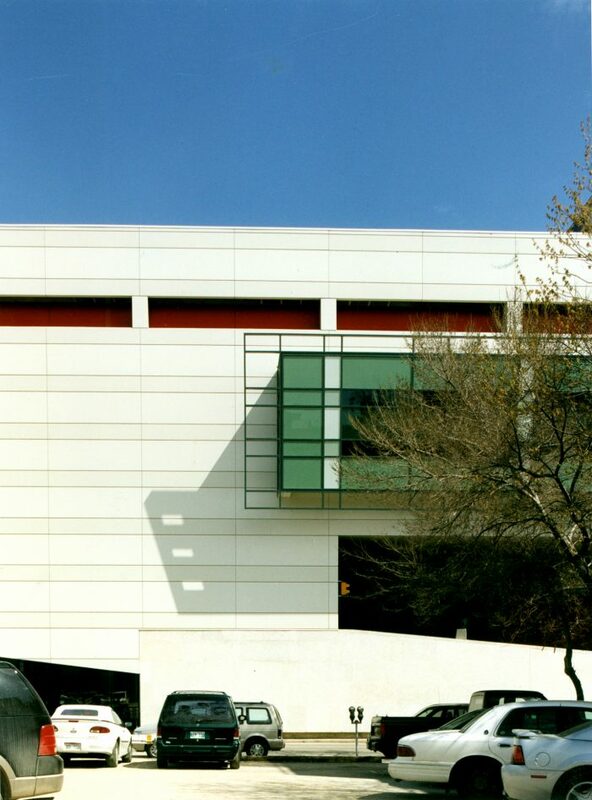 The project provided an opportunity to rejuvenate the appearance of the Convention Centre to one more modern and progressive, while both respecting and enhancing the original design intent. Construction was carefully phased to ensure that the facility remained fully operational throughout construction and was completed on schedule and on budget.